The America’s Cup has selected NBC Sports Group as its partner for the next America’s Cup - including the America’s Cup World Series events in 2015-16, plus the America’s Cup Qualifiers, Playoffs and America’s Cup Finals (2017). 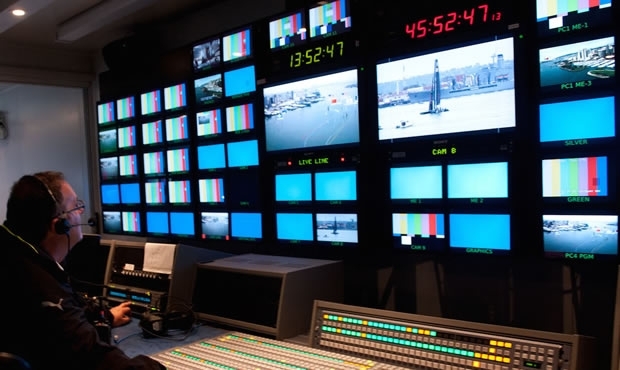 NBC and NBCSN were the US television home for the last America’s Cup. The television coverage was widely acclaimed and saw the development of the Emmy Award-winning on screen graphics package, AC LiveLine, which enhanced the viewing experience by making the sport more engaging and more easily understood, especially for new fans. “It’s encouraging to have a partner like NBC who is highly motivated to return and help build and promote the event and increase the profile of our athletes and our teams. I have no doubt that over the next three years we will touch more viewers, in more ways, through the reach of NBC Sports Group’s platforms.” Schiller concluded. Competition in the next America’s Cup begins in June 2015, with the first event of the America’s Cup World Series, in Cagliari, Italy, with racing on 6-7 June.